YayPay is an accounts receivables automation solution that makes collecting money fast, easy and highly predictable. Using modern workflow tools, automated communications outreach, and machine learning algorithms that analyze transactional and behavioural patterns, YayPay helps modern credit and collections teams hit their goals faster.  Knowtions Research is an applied artificial intelligence company with a mission to make the world’s health data useful. The company’s Lydia enterprise AI platform helps insurers unlock and use predictive insights in messy health data. Knowtions provides predictive capabilities for insurers to automate claim management and enhance the patient experience. 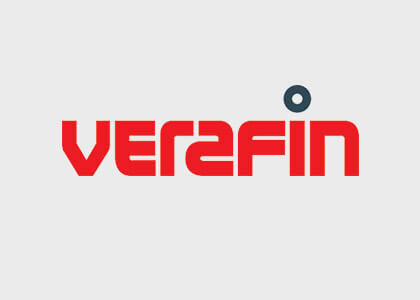 There’s an inherent overlap between fraud and money laundering – which is why Verafin built a comprehensive analytical program for both. Verafin’s solution automates AML compliance and suspicious activity detection to give investigators the tools they need to catch the bad guys. 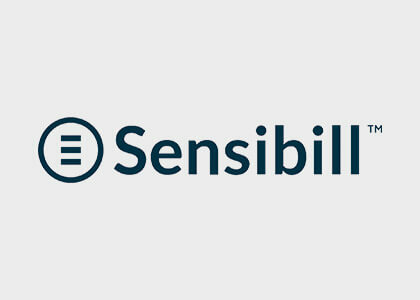 Sensibill’s solution makes it easy for freelancers and small business owners to manage their receipts and expenses on-the-go. The company partners with financial institutions to offer their white-labeled service though mobile banking apps. For far too many companies ‘investor relations’ means sending out an email once a year and hoping for the best. 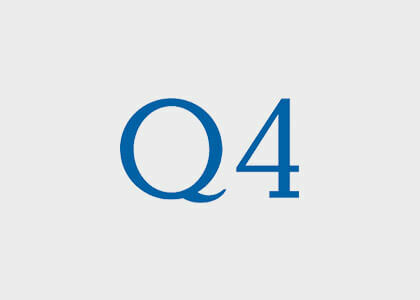 Q4 entered the market to make it easy for companies to engage with investors in meaningful and informative ways. PostBeyond turns employees into social advocates. In our referral-based world, buying decisions and brand perceptions are heavily influenced by both business and personal connections on social media. 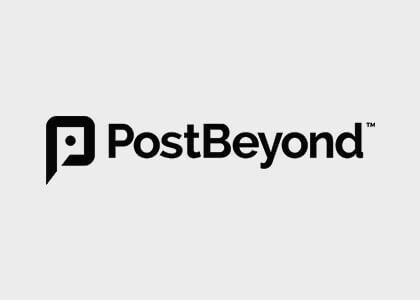 At PostBeyond, our mission is to create new opportunities by connecting employees to today’s social customer. Flybits offers a pluggable AI-based recommendation solution that enables financial institutions to implement and scale their predictive digital channels (e.g. apps, web, IoT) with ease. Flybits simplifies data unification, normalization and contextualization, empowering marketing teams to build engaging omnichannel customer interventions. 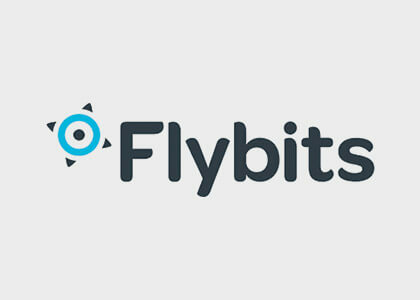 With Flybits, financial institutions can quickly deliver the next generation of contextual services without being hindered by their IT complexities such as legacy systems and heterogeneous data sources. 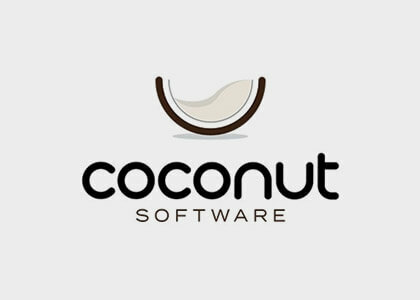 Coconut Software is an Enterprise Appointment Solution that is strategically engineered for the appointment-driven business focused in financial and business services. 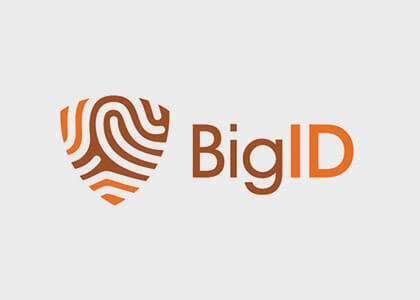 BigID is an enterprise privacy management platform that allows enterprises to find analyze and de-risk identity data for today’s personably identifiable information protection, privacy and governance problems. BigID empowers organizations to protect the data of its customers from loss, theft and misuse.